Hyatt Zilara Rose Hall offers a variety of dining experiences ranging from elegant steakhouses to casual cafés, all included with your stay. 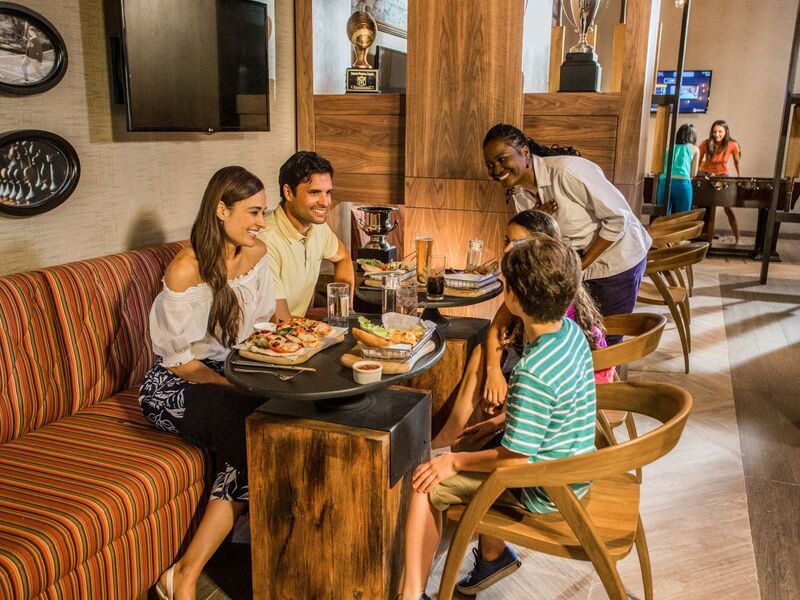 Enjoy limitless food and beverages—including alcoholic drinks—at restaurants and food carts throughout the resort, as well as at neighboring Hyatt Ziva Rose Hall. Room service is also included and available 24 hours a day. The hotel is happy to accommodate special dietary needs and restrictions (allergies, gluten free, dairy free), so please let our staff know. No restaurant reservation policy. 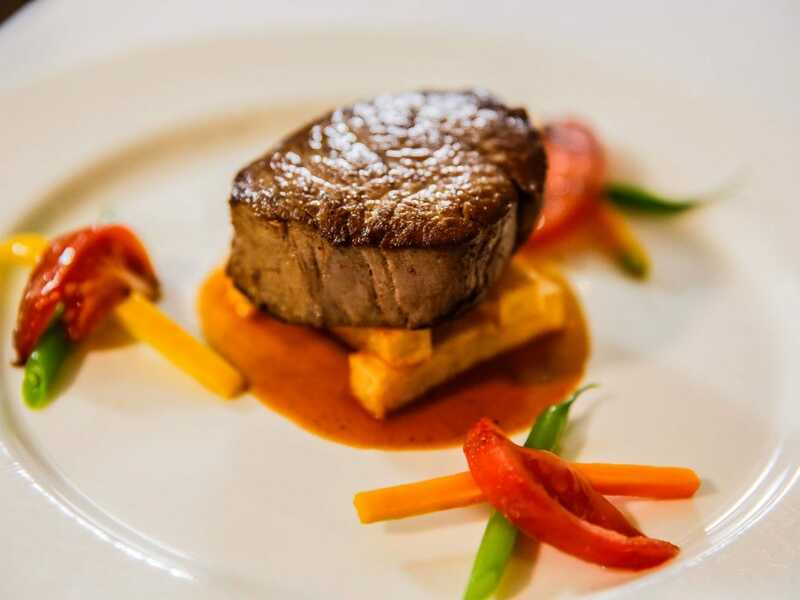 Petit PariZ is an upscale restaurant exclusive to guests of Hyatt Zilara Rose Hall. Enjoy favorites like Bouillabaisse and Steak Frites, and don’t miss our martini trolley serving original cocktails throughout the night. You’ll want to save room for our delectable desserts, including Coconut Crème Brûlée, a Caribbean spin on a French favorite. 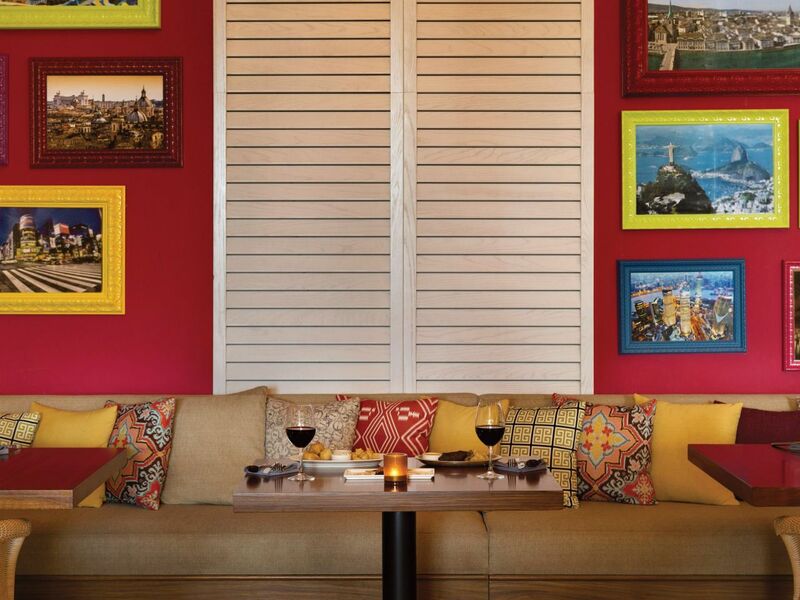 This casual-meets-elegant dining spot serves à la carte, full-service breakfast and a Mediterranean-style lunch. For dinner, the international menu is constantly changing, offering trendy fare from New York, London, Shanghai, and Delhi. 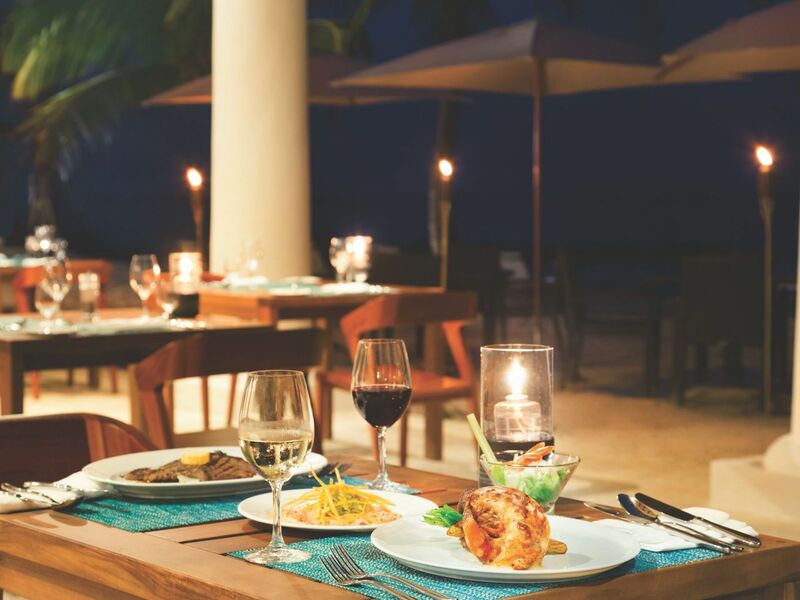 HoriZonZ is an open-air restaurant on the beachfront at Hyatt Zilara Rose Hall. 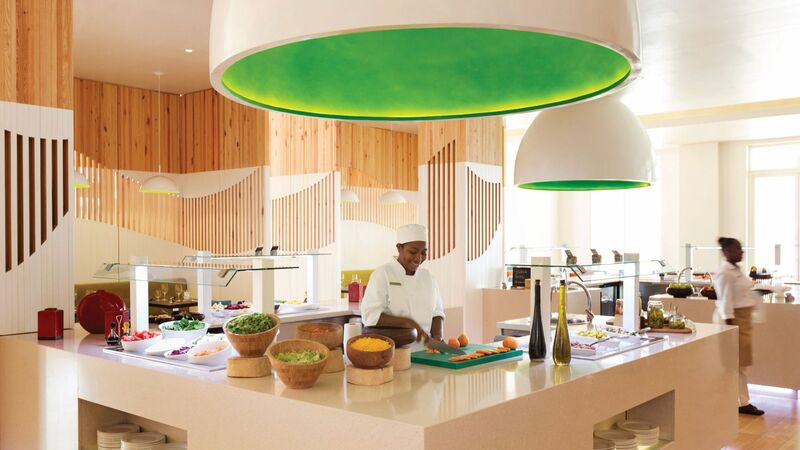 The skilled chefs prepare a variety of options for breakfast, lunch, and dinner. Choose from a variety of burgers and sandwiches, or select a steak and fresh seafood. 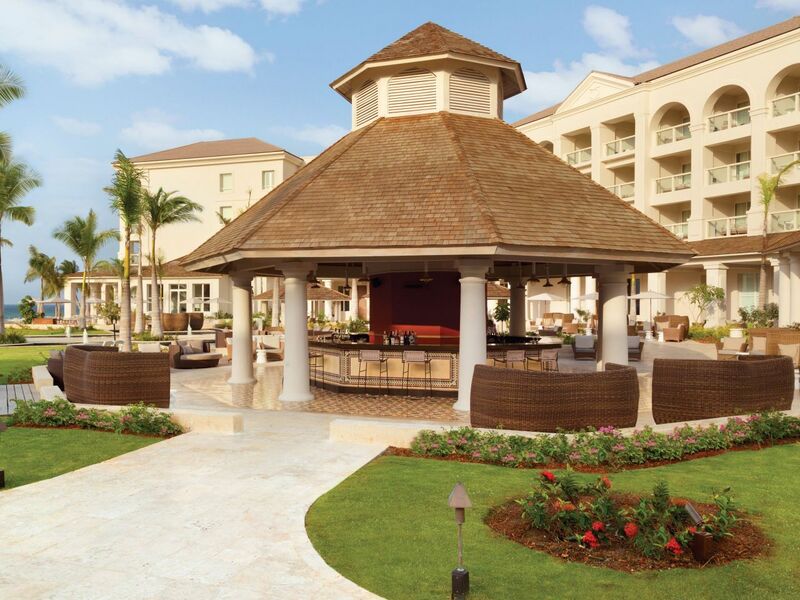 The waterfront setting and soothing Caribbean breezes create an effortlessly romantic ambiance. The Store at PotionZ offers a relaxing ambiance in the Hyatt Zilara Rose Hall lobby. PotionZ serves healthy snacks such as wraps and smoothies. Stop by for afternoon tea and champagne from 3:00 p.m. to 6:00 p.m. The dance party starts after 6:00 p.m. with DJ music and a wide variety of rums and wines poured all night long. Open Daily, noon to 1 a.m. 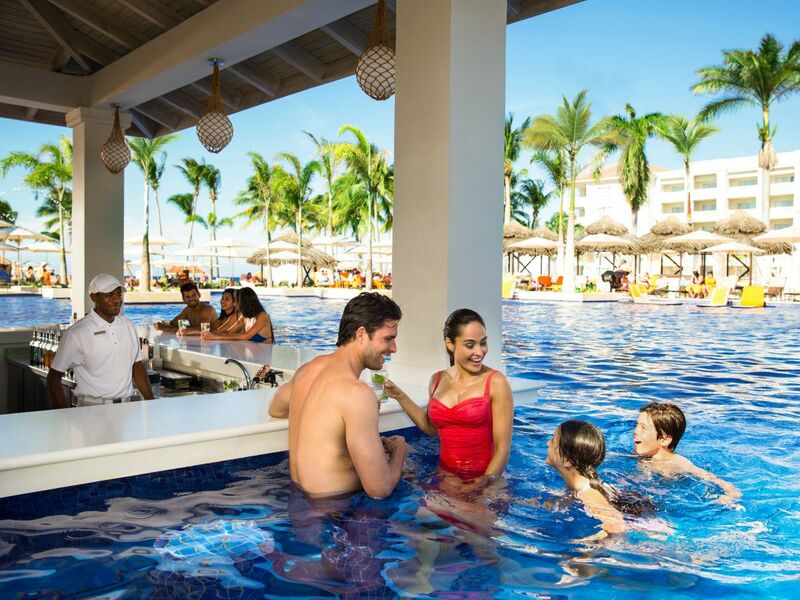 Enjoy a cold beer or a refreshing cocktail without leaving the water at IslandZ Swim-Up Bar at the Hyatt Zilara Rose Hall adults-only pool. Our talented bartenders mix up creative tropical cocktails made with fresh-squeezed juices. Choose from a variety of alcoholic and non-alcoholic beverages, including draft beer, wine, soda, and bottled water. 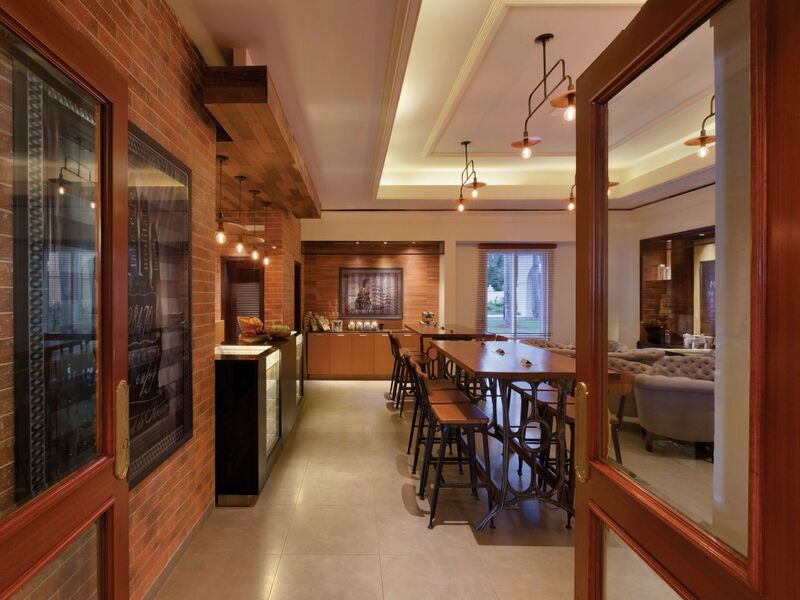 Hyatt Zilara Rose Hall offers special private dining opportunities to enhance your stay. Celebrate a special night with a private candlelit dinner on the beach or at one of the gazebos. 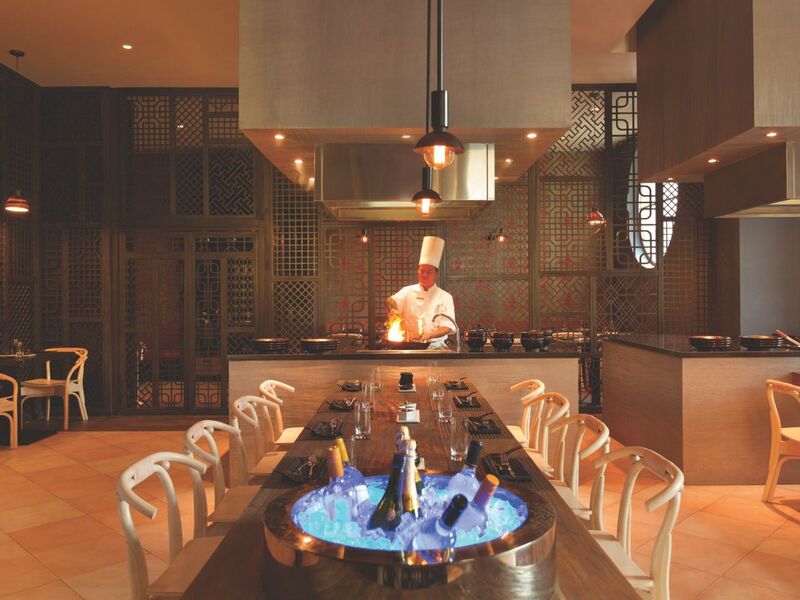 Contact the concierge to arrange your private dining experience, available at additional cost. 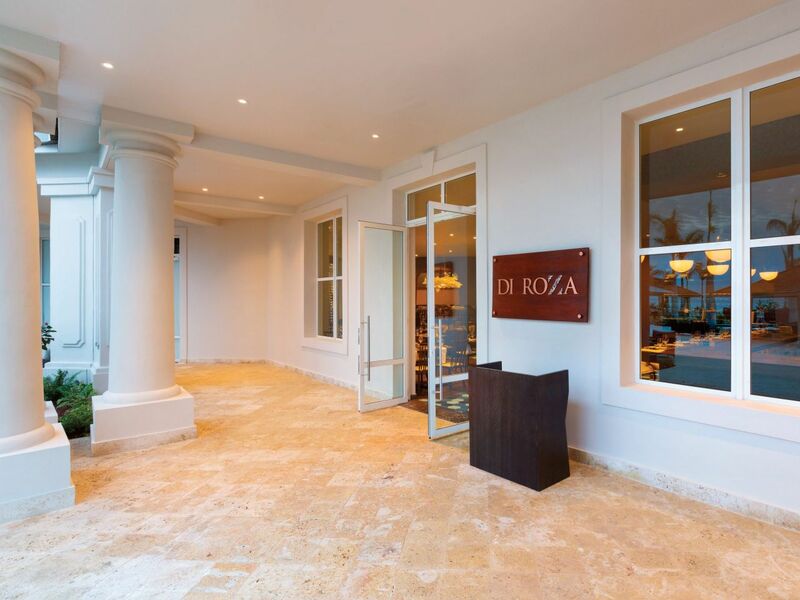 Di RoZa serves traditional Italian cuisine, including homemade pasta and authentic wood-fired pizza, made from the finest and freshest ingredients. Start with a selection of antipasti, cheeses, and cured meats while you peruse the extensive wine list at this Hyatt Ziva Rose Hall gem. At BraZil, sizzling skewers of grilled meats are carved tableside from “spetto corrido” swords by gauchos in the Brazilian tradition. Meats include linguiza sausages, picaña beef, and local meat and seafood selections. 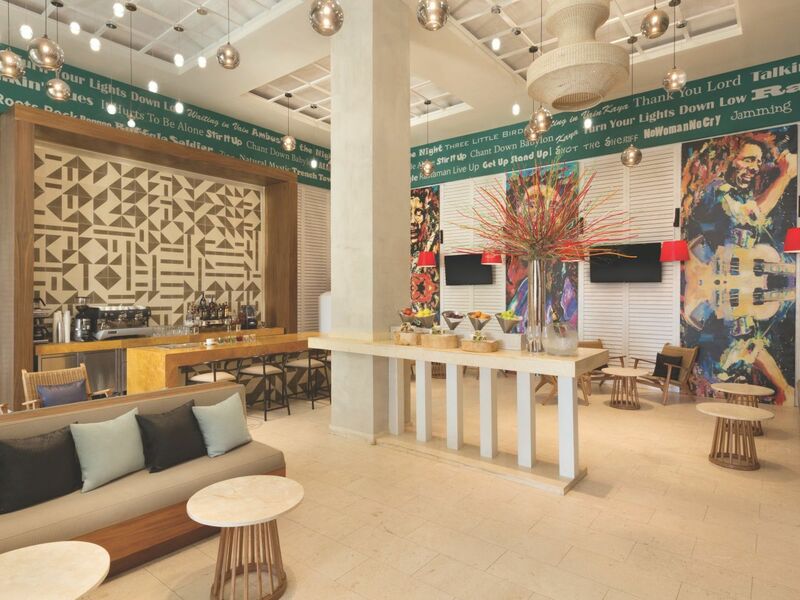 A buffet of bread, salad, cheese, and cold cuts accompanies your meal, and a variety of traditional Brazilian desserts—including ambrosia, quindim, and baba de moça—is available to order at this spirited Hyatt Ziva Rose Hall restaurant. Located on the Hyatt Ziva Rose Hall beach shore, Barefoot JerkZ is a traditional shack eatery. 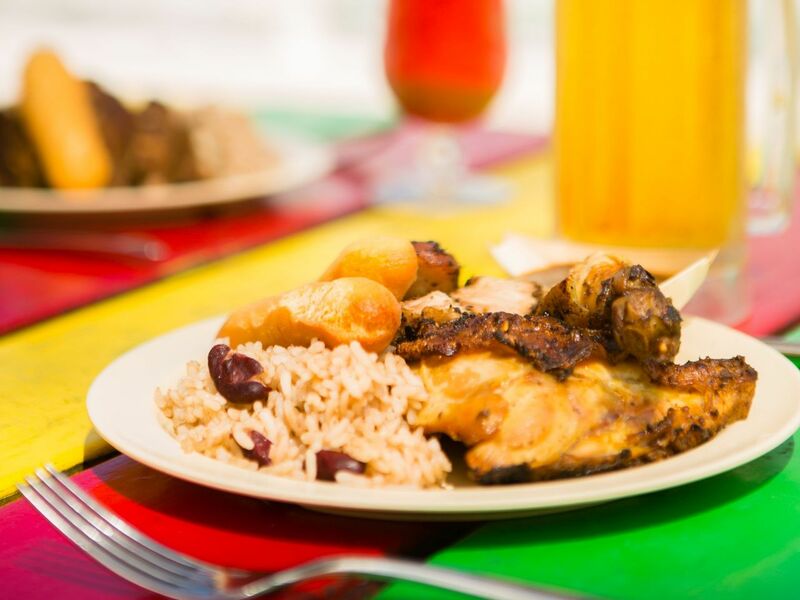 Hungry beachgoers can grab a plate of jerk chicken wings with rice and peas and enjoy a picnic, or enjoy the restaurant’s swinging chairs and grass cabanas. Barefoot JerkZ also offers ice bucket beverage service. 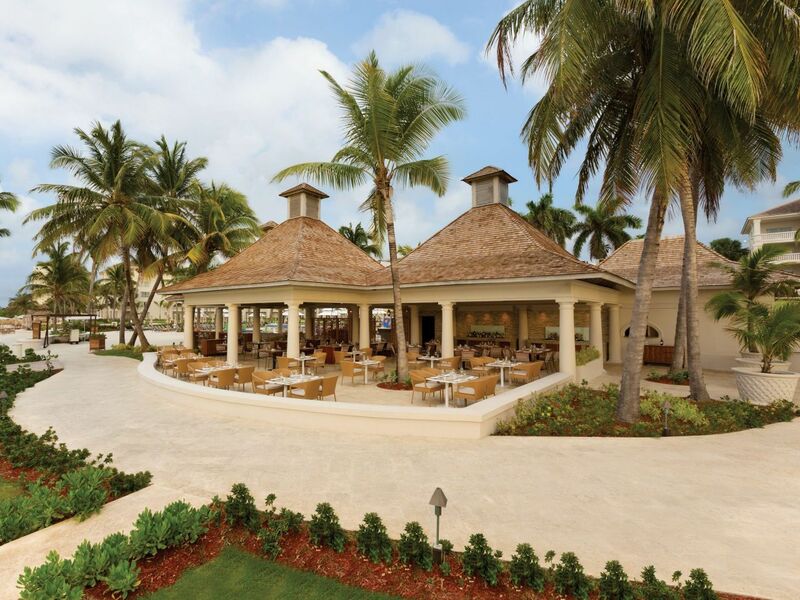 CalypZo is a beachfront grill house serving up fresh seafood at Hyatt Ziva Rose Hall. Blue Grill at CalypZo dinner includes local specialties such as curry seafood and marinated shrimp salad, while the Blue Ice Bar serves sparkling wine and premium vodka cocktails around an azure ice carving. Union Jack’Z serves tavern food and a variety of international beers and global spirits in a fun sports pub environment. Watch the game on one of the big-screen TVs. Enjoy English pub specialties like fish and chips. After hours, Union Jack’Z is your entertainment hotspot with live DJs spinning a dance party until 2 a.m. at Hyatt Ziva Rose Hall. 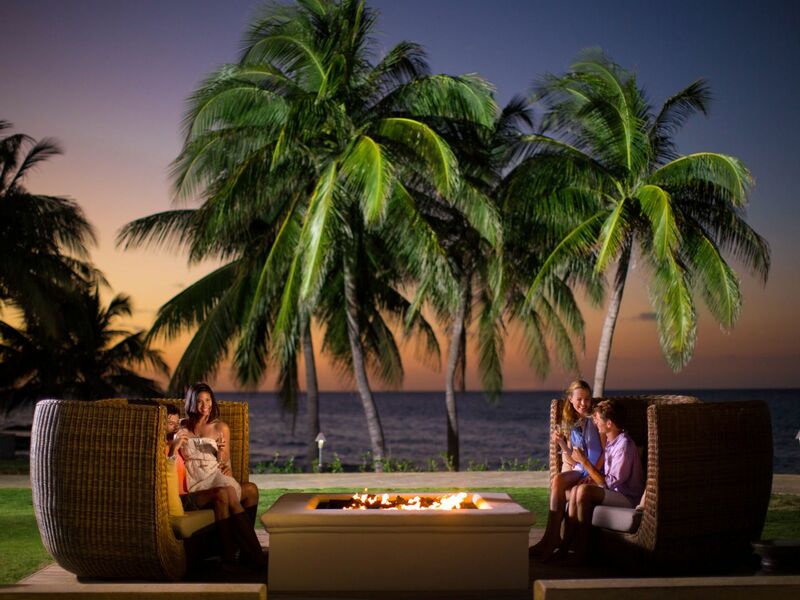 The circular bar at ShakerZ, located at Hyatt Ziva Rose Hall, offers a casual outdoor ambiance with comfortable lounge sofas, fire pits, and views of the beach and ocean. 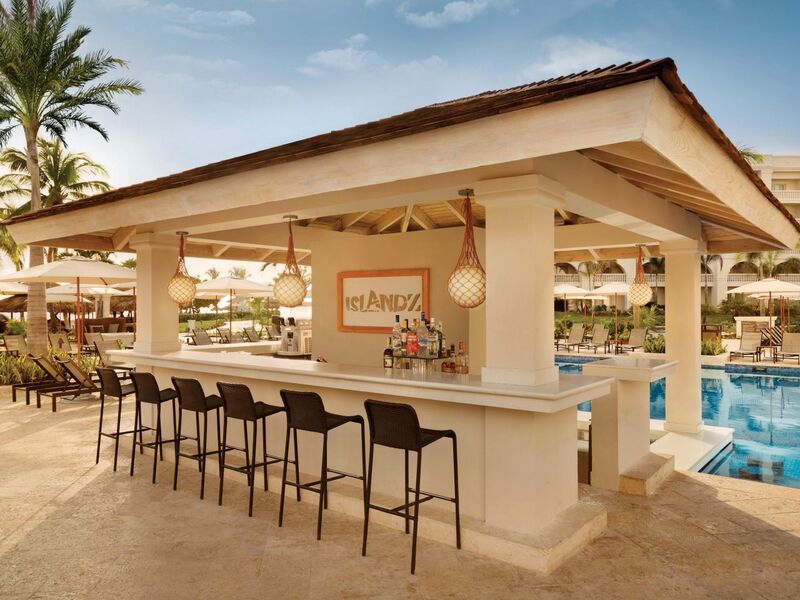 Mixologists craft signature cocktails with fresh island juices and Jamaican rum, and the menu features refreshing cold beer, wine, and sangria. GrindZ serves fresh brewed Jamaican coffee in a cozy coffeehouse near the lobby at Hyatt Ziva Rose Hall. The coffee bar also serves delicious pastries and snacks, including sandwiches, salads, fruit, cookies, and a selection of homemade desserts. 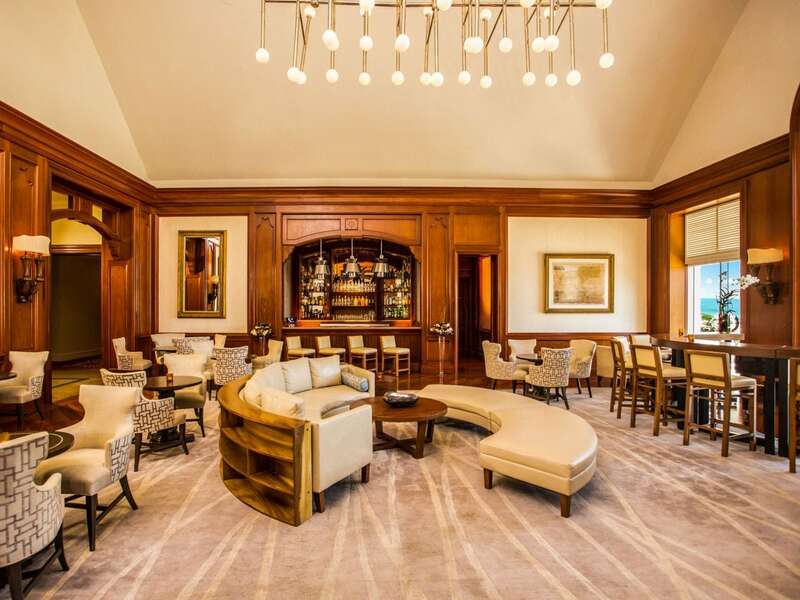 This welcoming gathering spot serves signature cocktails and drinks with a side of relaxing piano music in the lobby of Hyatt Ziva Rose Hall. 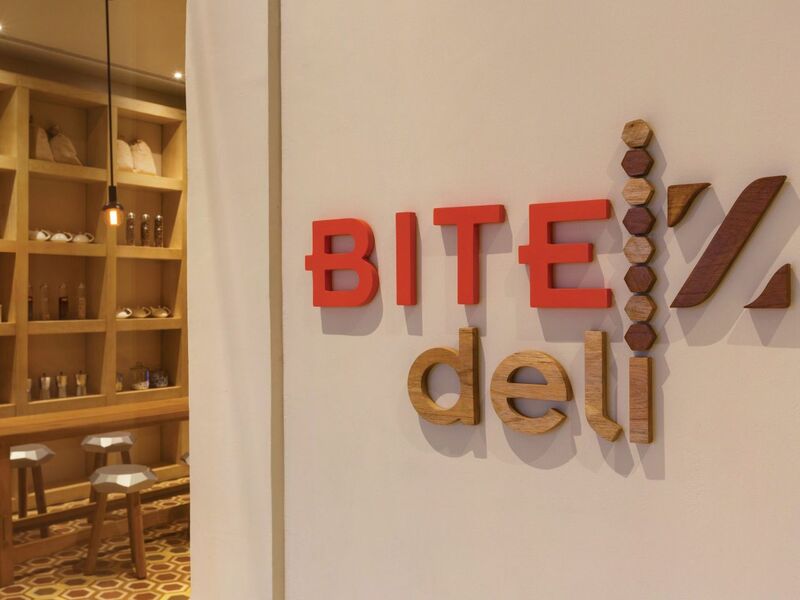 BiteZ is a casual café serving Jamaican coffee and sweet treats located in the Hyatt Ziva Rose Hall Village. Pastries, ice creams, freshly baked cookies, and homemade desserts are available from the grab-and-go counter. BiteZ also serves tea, freshly squeezed juices, soft drinks, and non-alcoholic beverages. Daily, noon to 10 p.m. Grab a cold beer or a refreshing drink without leaving the water at LagoonZ Swim-Up Bar at the main pool at Hyatt Ziva Rose Hall. Choose from a variety of alcoholic and non-alcoholic beverages, including draft beer, wine, soda, and bottled water. 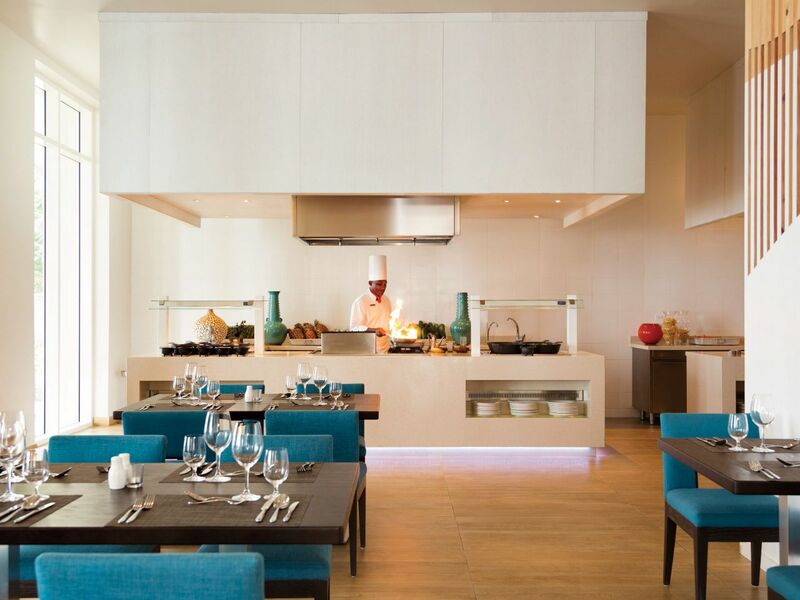 ChoiceZ at Hyatt Ziva Rose Hall offers a smorgasbord of international flavors in hot and cold buffets with live cooking stations and themed buffet dinners changing nightly.